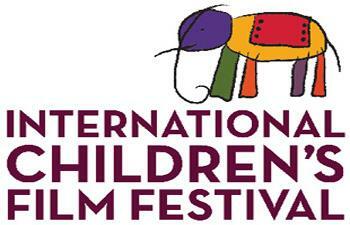 International Children’s Film Festival (ICFF) 2015 will be conducted between November 14th -20th, 2015 in Hyderabad, the permanent venue for the event. Speaking on Friday at a review meeting held in connection with ICFF, Sunil Arora, Secretary, Ministry of Information & Broadcasting, said that the next film festival should be more entertaining, interactive, informative and fun for the children. Mr. Sunil Arora asked the organizing committee to make success of the forthcoming 19th International Children’s Film Festival (ICFF), with the co-ordinate efforts by different departments of Central and the Telangana State. Shravan Kumar,CEO Children Film Society of India (CFSI), informed that making it as a truly global event, a total of 1204 entries were received through online from 80-countries for the screening in this edition, including some of the award winning and reputed films. It was around 900 films during the last edition, he said.